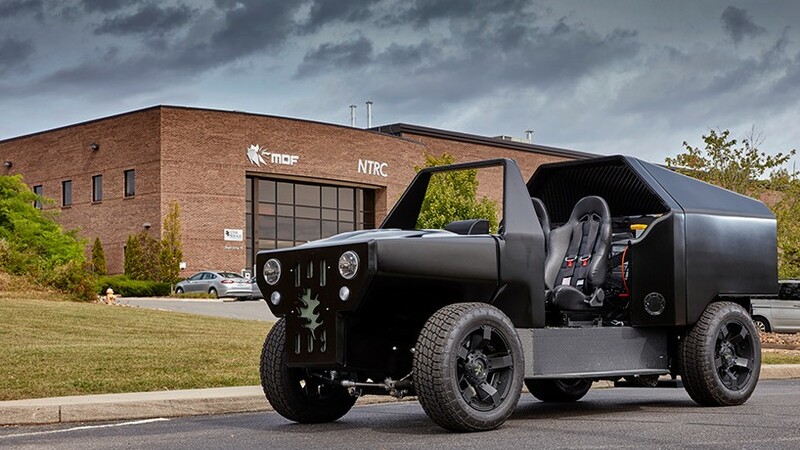 Working with industrial partners, Oak Ridge National Laboratory (ORNL) has experimented with what they are calling as ‘additive manufacturing integrated energy’ (AMIE). 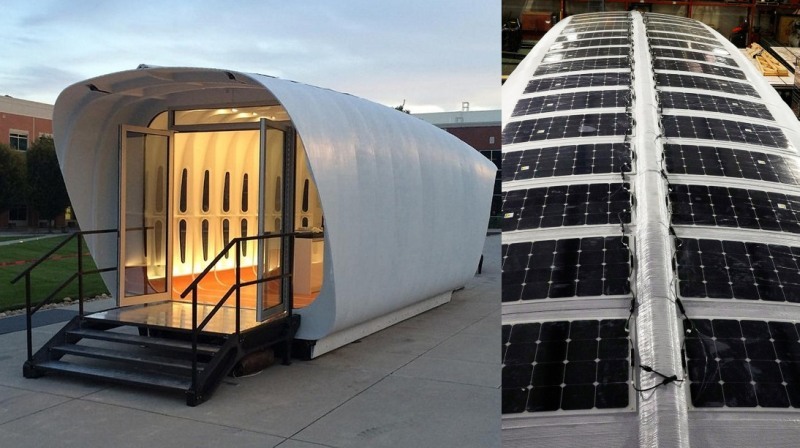 The project included a 3D printed, two-seater, natural gas-powered hybrid electric vehicle and a solar-powered building. 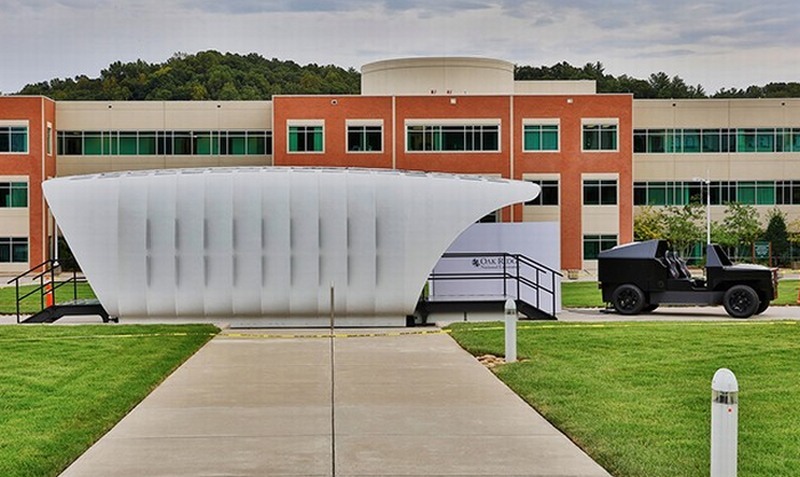 The 38x12x13-foot building is 3D printed, and was designed by architecture firm Skidmore, Owings, and Merrill (SOM) through the University of Tennessee-ORNL Governor’s Chair for Energy and Urbanism. It was assembled by Clayton Homes. 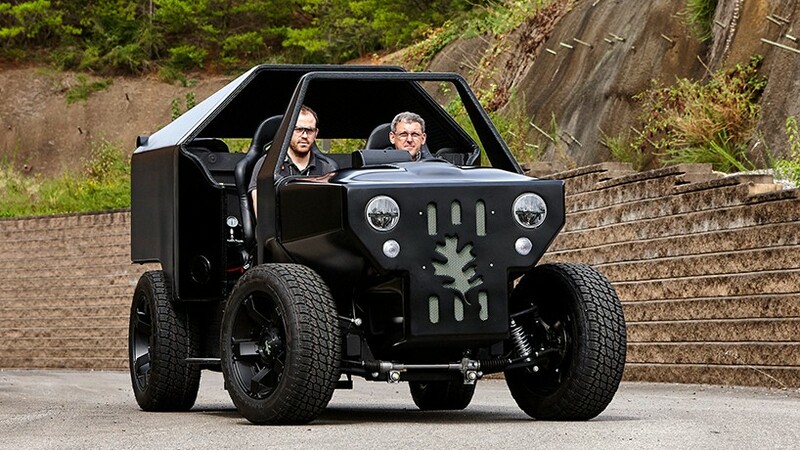 Through a demonstration, in which a lab developed wireless technology was used, ORNL proved power can flow in either direction between the 3D printed vehicle and building. 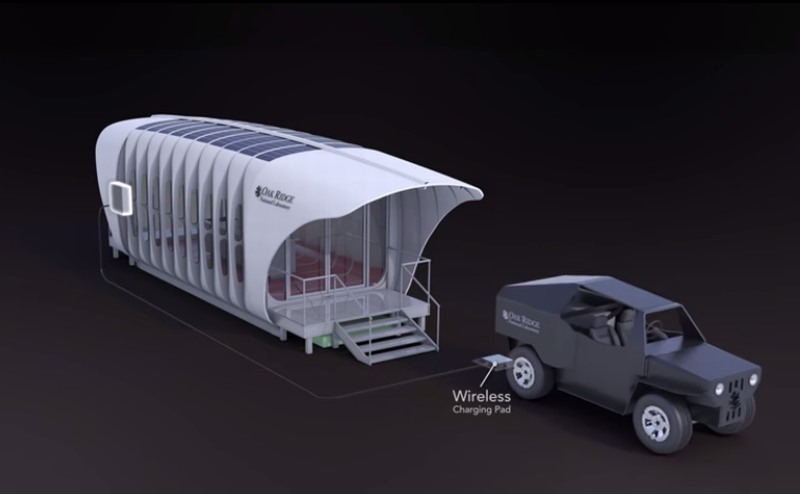 This new approach allowed the car to deliver supplemental power to the 210 square foot building when solar power isn’t available. Using controls for the power management, the efficiency of the integrated system was maximized. 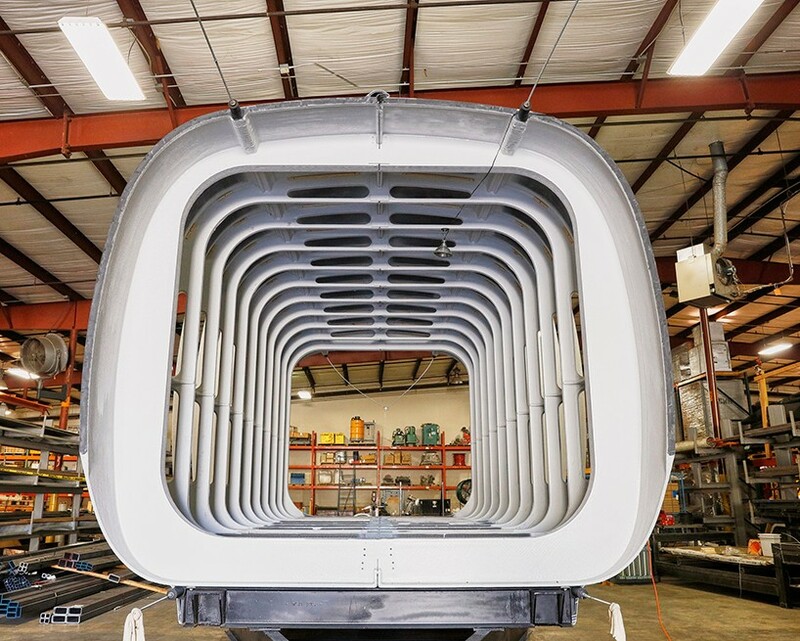 The project hub manages the electrical demand and load from the 3.2 KW solar array with additional power from the vehicle. said ORNL’s Martin Keller, associate laboratory director for Energy and Environmental Sciences. The project successfully demonstrated the concept of integration of two energy sources, which otherwise operate independently. 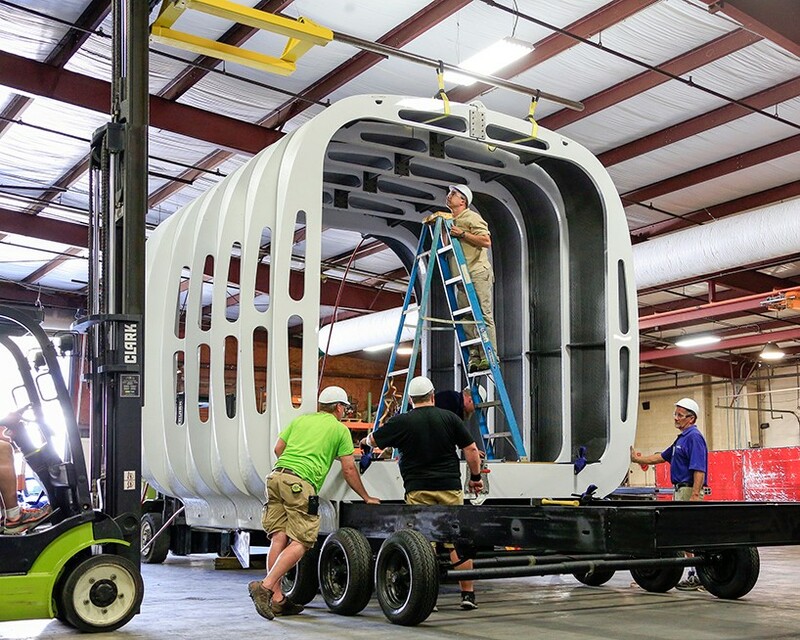 The ORNL has plans to exhibit an unconventional step toward energy use, storage, and consumption.